Leopards are one of the most beautiful wild cats in the world. They are listed as one of the big five animals to see in Africa. They are renowned for being skittish and shy and are exceptionally hard to get a good viewing of. I love Leopards and have always wanted to see one up close and personal in the wild, and hopefully to see one with a kill in a tree. Leopards are remarkable, and can loft prey that weighs a great deal more than they do into trees. they do this to protect their kills from would be thieves. 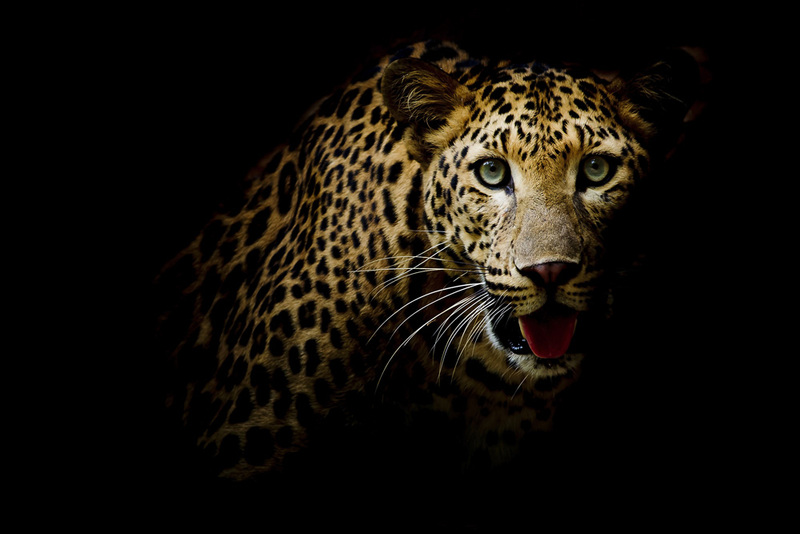 Leopards are beautiful with black rosettes and colour patterns covering their golden yellow bodies. On my recent visit to South Africa, I did some research on where the best places to see leopards is. This world renowned wildlife park, established in 1898 is one of the best places to view leopards within their natural habitat. It's expansive nature means that you have the opportunity to see leopards hunting, eating and interacting with one another. This is a very rare treat that you should consider lucky to experience. Regarding accommodation, there are many campsite and lodges within and around the wildlife park. An example of such lodges includes the Swagat Park Lodge, the Kruger Park Lodge, Legacy Hotel, Shandon Lodge and many others. The campsites include Punda Maria, Tsendze, Mopani and many others. Londolozi is one of the premier private game reserves in South Africa. It is a family run and operated operation that prides itself on providing the most thrilling opportunity of viewing wildlife animal in their natural setting. Londolozi is one of the best places to see Leopards up close, as the have become so accustomed to the game watching vehicles. For accommodation, there are various lodges within this private park, including, Londolozi Founders Camp, Londolozi Varty Camp, Londolozi Pioneer Camp, Londolozi Tree Camp, and the Londolozi Granite Suites. This is another pristine park that is dedicated to providing tourists with a true wildlife experience. It is located within lush the grasslands of KwaZulu-Natal. With game drives on offer, you have the opportunity to drive to where the leopards are located, where you can view this wild cats in their natural setting. Accommodation is provided in the form of lodges. These include Vlei Lodge, Rock Lodge, Zuka Lodge, Mountain Lodge and Forest Lodge. This is an extensive game reserve that consists of Willowmore town and Steyterville town. 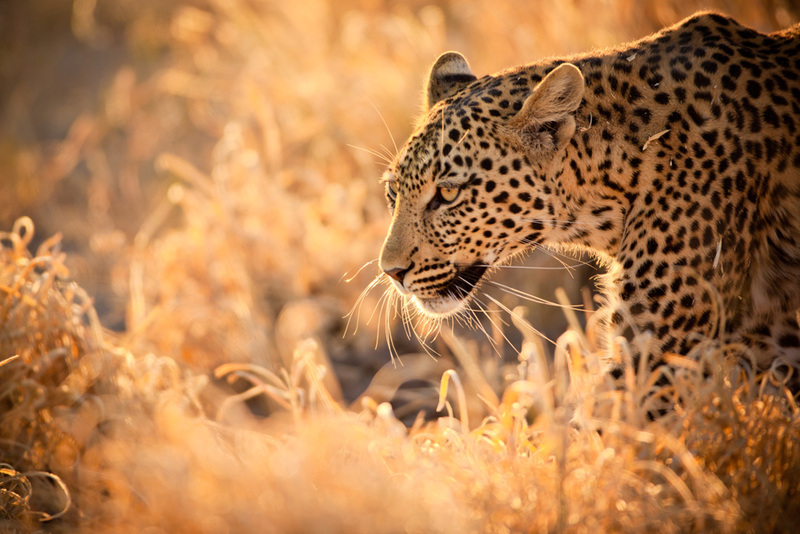 The expansive reserve has a high population of leopards increasing the probability of tourist to view leopards. It also has hiking tracks where leopards are known to inhabit. For accommodation, there is the Sederkloof luxury lodge, Uitspan Campsite and Guest Cottage, Duiwekloof Lodge and Campsite, Baviaanskloof Guest Cottage among others. Finally, there is the Leshiba Wilderness Game Farm. It offers one of the most authentic African-themed Safaris with an opportunity to see leopards. This private game reserve is located in on the western part of the Soutpansberg Mountains which are found in Limpopo Province. Accommodation is in ample supply from The Venda Village Lodge, Hamasha, Luvhondo Camp, and the Mwenzi and Duvha Luxury suites.